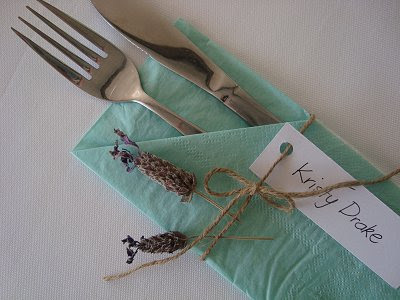 I have just arrived home from a beautiful outdoor wedding with a gorgeous vintage theme. I just had to show you a few photo's taken at the reception. 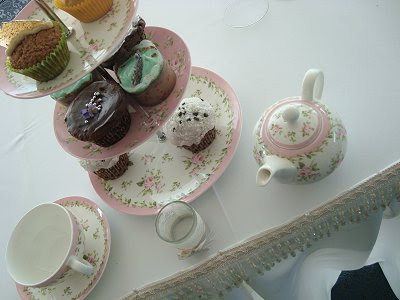 On each table there were teacups filled with flowers and different cupcakes on stands in the centre. Throughout the room were feathers, little white birdcages, lace and chandeliers. I would have taken more pictures but felt a little embarrassed. Have any of you seen unique decor at weddings before? A beautiful day - congratulations Amie and Dan! Now that looks absolutely lovely. It's always nice to see something a bit different. I worked at a reception venue for a couple of years while I was at uni. It was enough to put me off weddings for life! 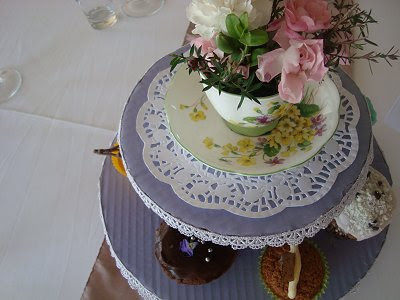 That really ooks lovely; was it a small wedding (numbers-wise); a formal meal or an afternoon tea type do?? I love that vintage look. My brother married his spanish wife on a beach in a double decker vintage bus. They wore 20's style gear and the whole wedding party (it was small) drove to the beach in the bus. Kinda unique. Those place holders are very sweet! 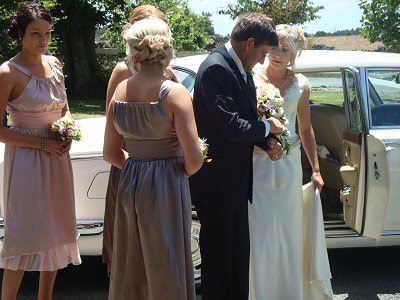 Vintage is such a great theme for weddings! I love it! Beautifully done! :0) Best wishes to the bride and groom! How pretty, I love stuff like that! What a stunning wedding that looks like!! Love all that detail! Beautiful.....makes me want to get married again.